Inspiring people to be happier and healthier. 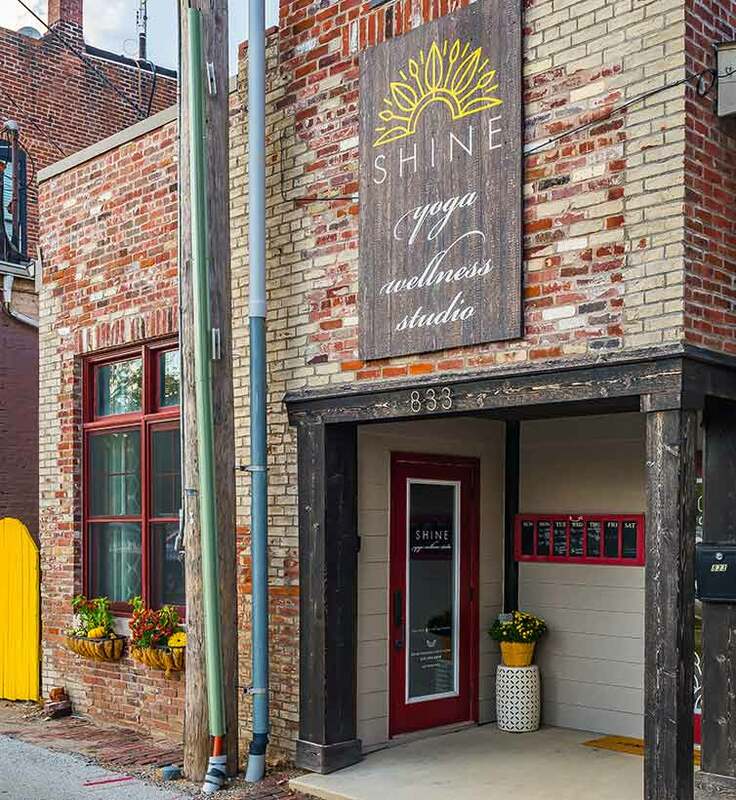 Shine is a yoga and wellness studio that offers a safe, friendly and supportive environment for you to be yourself. Our studio was designed to inspire, motivate and nurture by sharing the tools needed to flourish within the demands of daily life. We intend to help individuals and our community grow and shine. Our classes range from basic yoga instruction, all level classes, strength and flexibility classes, to advanced and restorative classes. 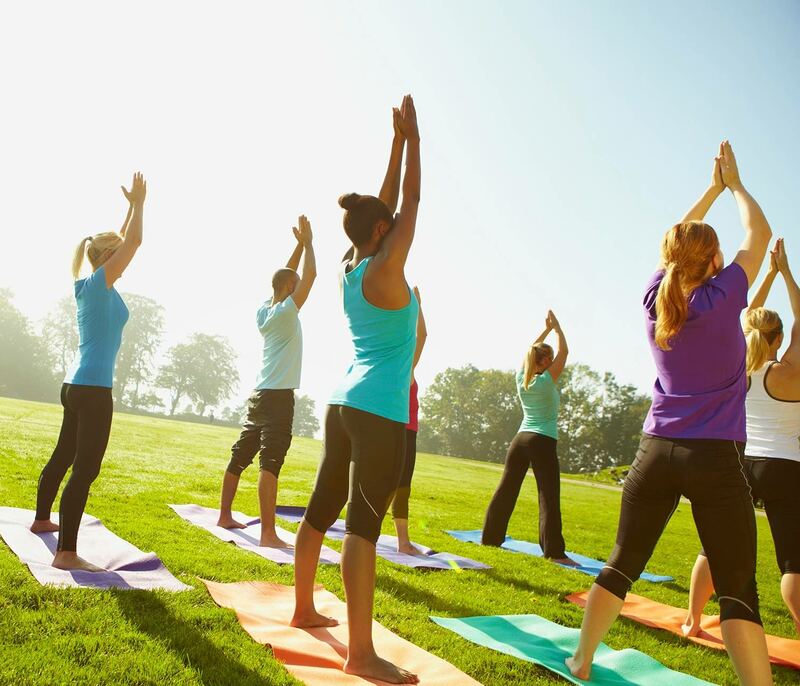 In addition, we offer private sessions, private group classes, on-site classes, nutrition consulting, wellness coaching, workplace wellness, space rentals, events and workshops. Learn more about the incredible instructors who help make our studio so successful.